GB BOXING has selected 13 men to compete at the forthcoming 2017 EUBC European Boxing Championships in Kharkiv, Ukraine, 16-24 June 2017. The team includes Galal Yafai and Pat McCormack, who competed for Team GB at the 2016 Olympic Games in Rio. Pat McCormack is the only boxer in the squad with previous experience of competing at a European Championships, from the 2015 event in Samakov, Bulgaria, when he won a silver medal at light-welterweight. He is one of three boxers from Birtley ABC selected by GB Boxing, along with twin brother, Luke, and lightweight, Calum French. Pat McCormack said: “I have been to an Olympics and boxed the best in the world so now I don’t feel any pressure and am going to this tournament feeling confident. I thought I did enough to win the gold medal at the last Europeans (in 2015), but it was not to be, so this time I am looking to go one better. “I have moved up to welterweight since Rio, but competing at a bigger weight is not a problem. I have already grown into the weight and won my first competition as a welterweight, where I was named boxer of the tournament. The European Championships is a qualification event for the 2017 World Championships which will be held in Hamburg, Germany in August and September 2017. Boxers need to reach the last eight in Kharkiv to secure a place at the World Championships. 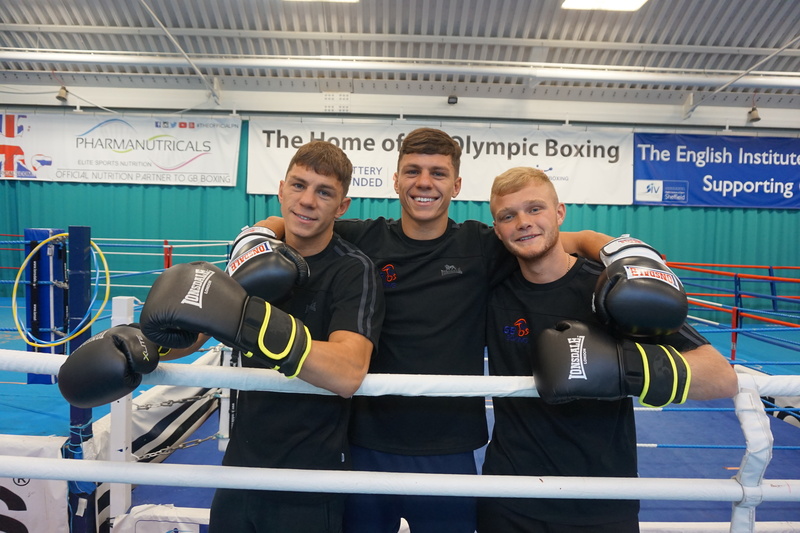 GB Boxing’s Performance Director, Rob McCracken, said: “This is an inexperienced team that we are taking to the first major tournament of a new Olympic cycle, so it will be a learning experience for a lot of the boxers. The semi-finals and finals of the tournament will be shown live on the BBC’s red button service on Friday 23rd and Saturday 24th June 2017.